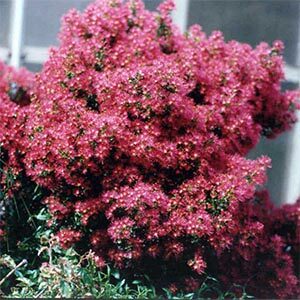 A low growing shrub with a tidy habit. 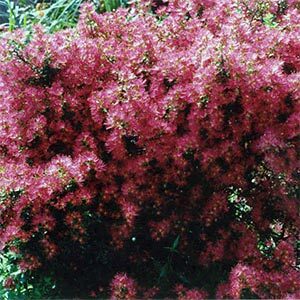 Small glossy deep green leaves & in spring is covered in masses of small red "Pohutukawa" flowers. Full sun. Protect from heavy frost. Evergreen 1x1m.